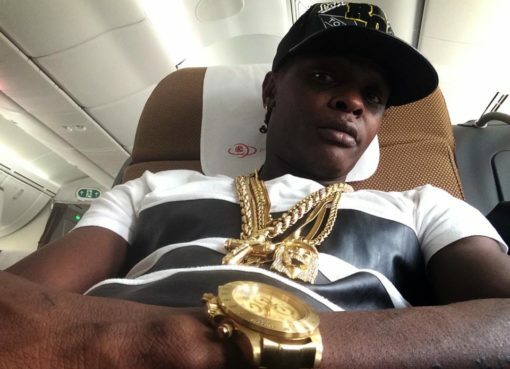 Singer Joseph Mayanja commonly known as Chameleon has urged the public and government to support and promote the talent of a young rapper Patrick Ssenyonjo alias Fresh Kid than criticize him. 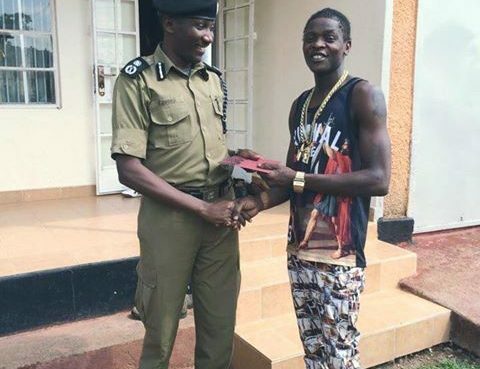 Chameleon made the comments during press conference held at his DNA Lounge in Kololo on Tuesday April 9th. The Mateeka hit maker called upon the public to support the youngster and all those who have such talent across the country other than criticizing them to stop because they are killing young talent. He further requested Fresh Kid’s manager to always guide the young celebrity to remain at school like any other child at school not behaving like a star who is already of age. “Those criticizing Fresh kid that he can’t sing and should stop performing are killing his talent. 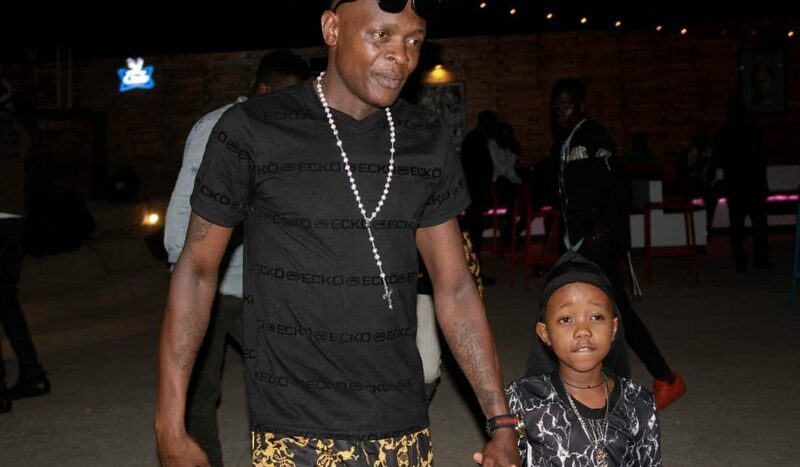 I would like to call upon his parents and his managers to guide him to remain a child,” Chameleon stated. The self-named Doctor also called upon Fresh Kid’s parents and his managers to guide him through growth as a child and advised that his management get sponsors to facilitate a memorable show for his young fan base. “The truth is that Fresh Kid has a talent which he can use to get some little money that can facilitate him and his family,” he added.